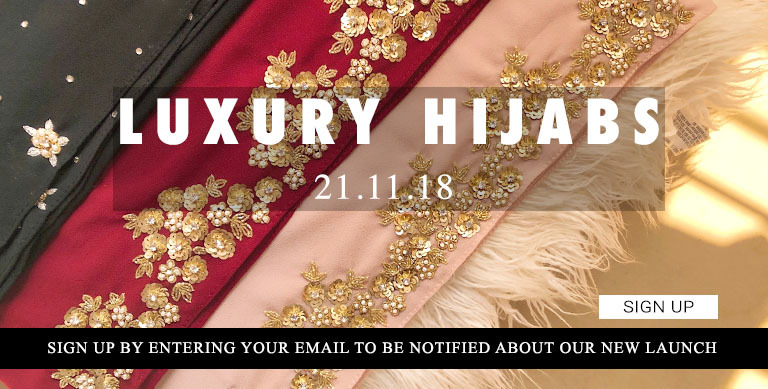 Introducing High-end Couture Hijabs crafted with the finest Zardozi handwork and opulently adorned with bespoke embellishments. 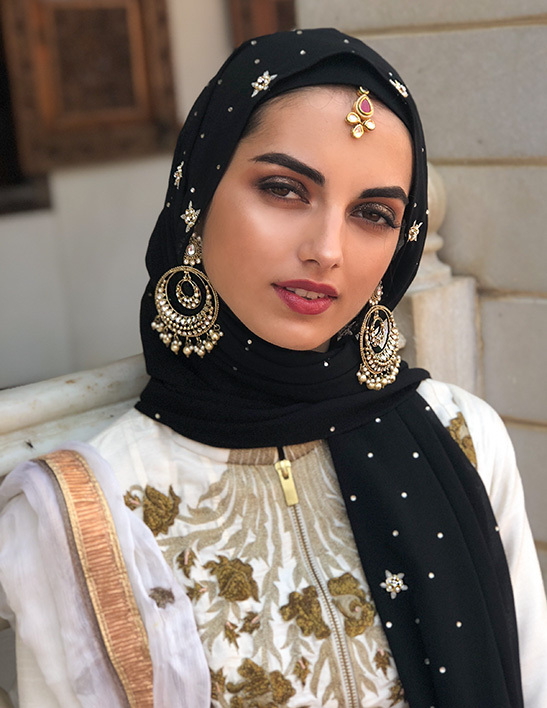 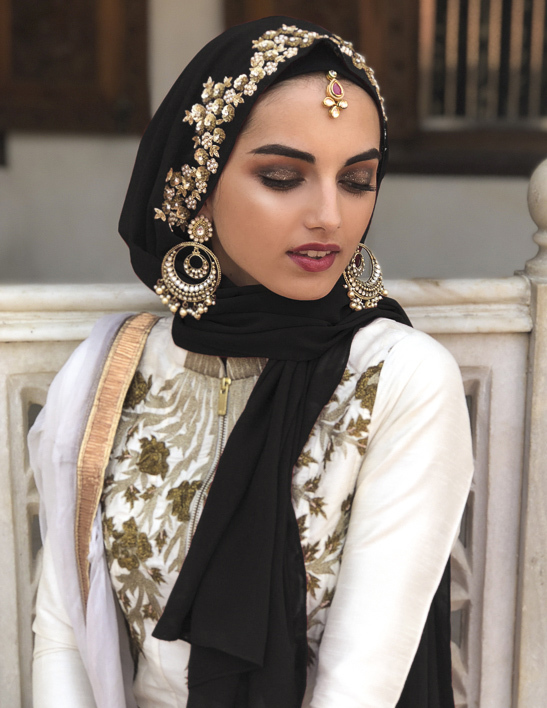 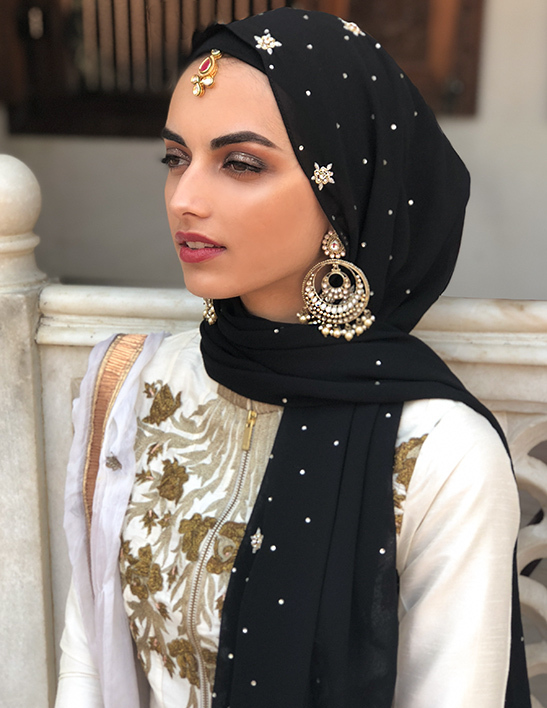 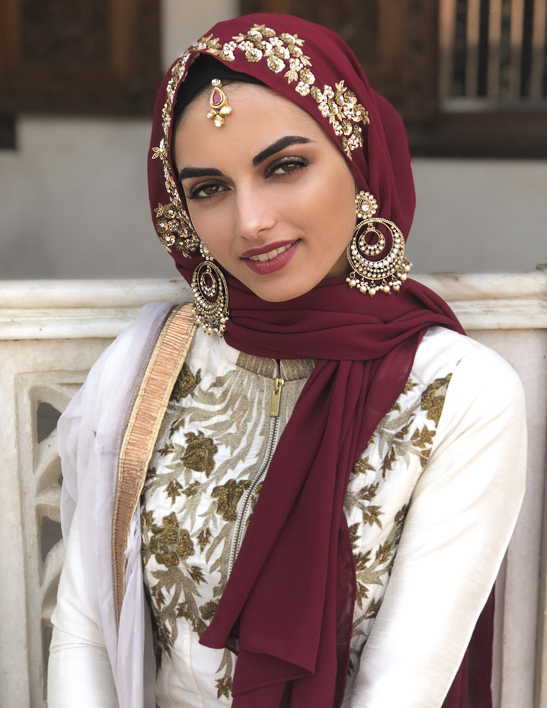 Each hijab has been embroidered to perfection by the artisans of Lucknow, a city especially known for its royal, intricate Zardozi work. 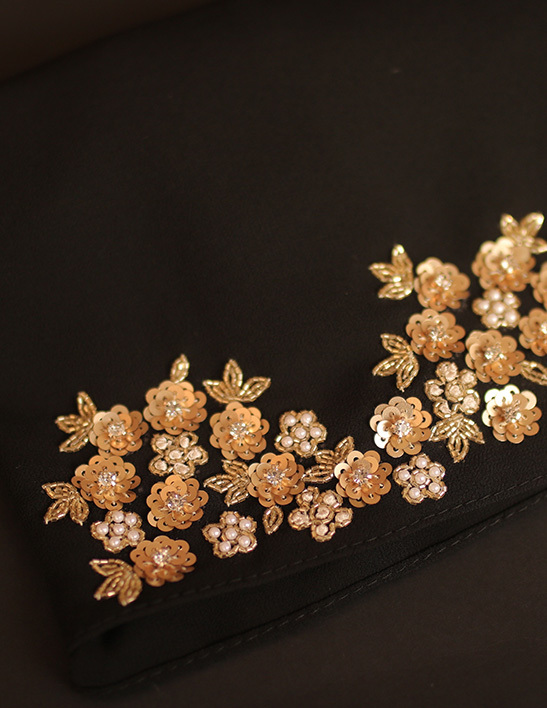 In order to preserve the highest standards of craftsmanship, these bridal hijabs take weeks to finish. 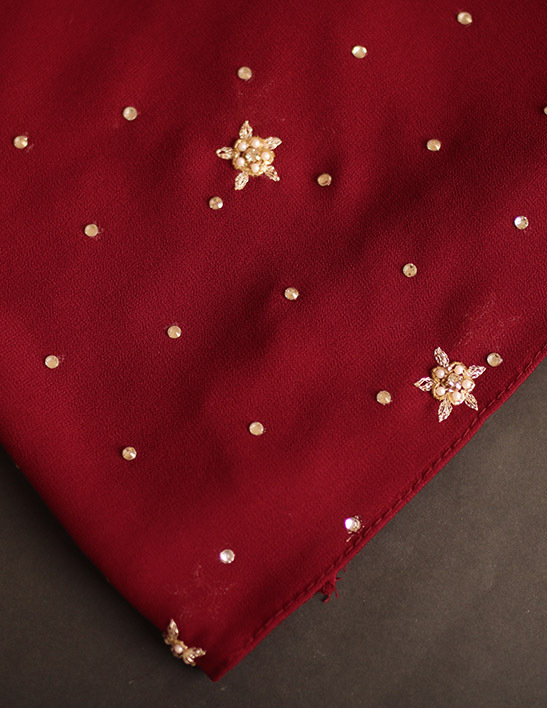 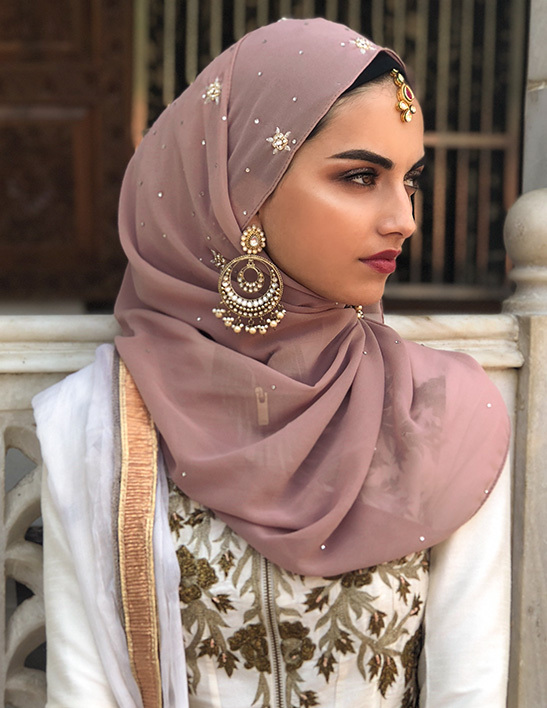 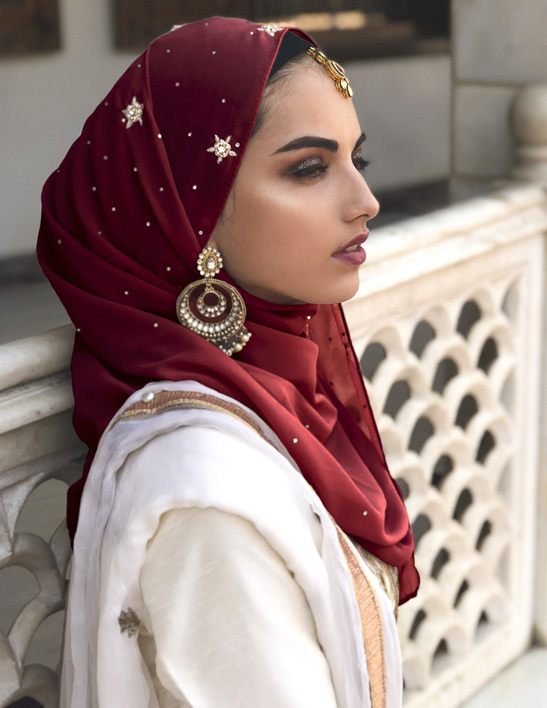 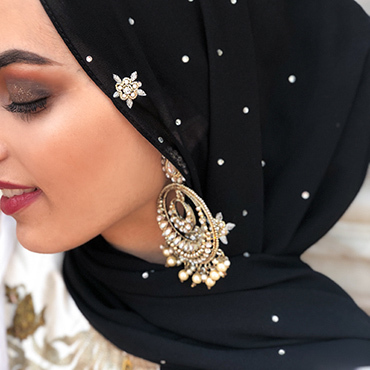 These hijabs have been carefully curated in our four most-loved Georgette shades in order to compliment every party-wear outfit. 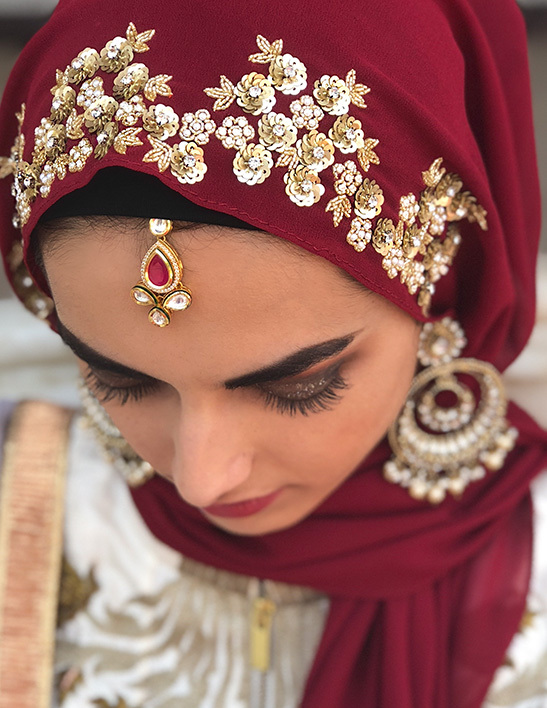 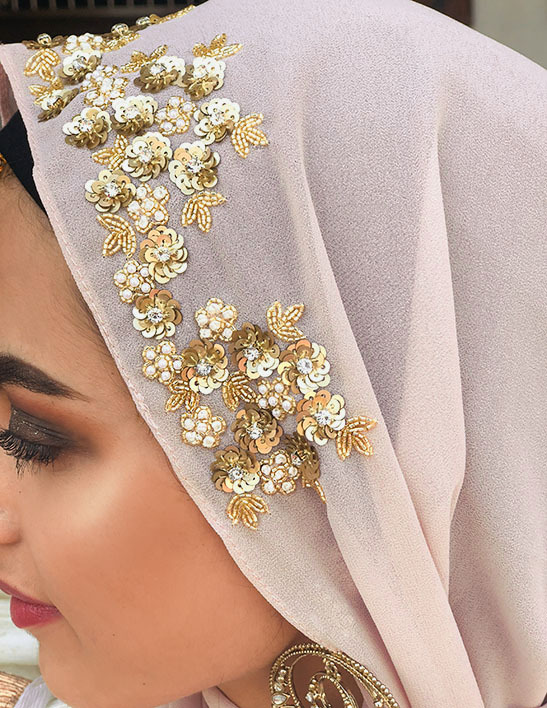 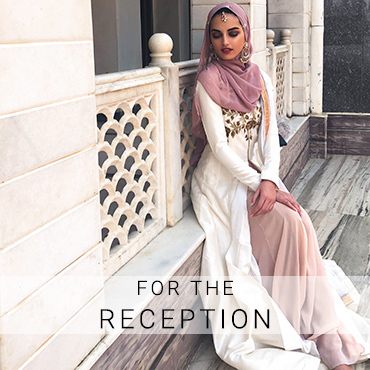 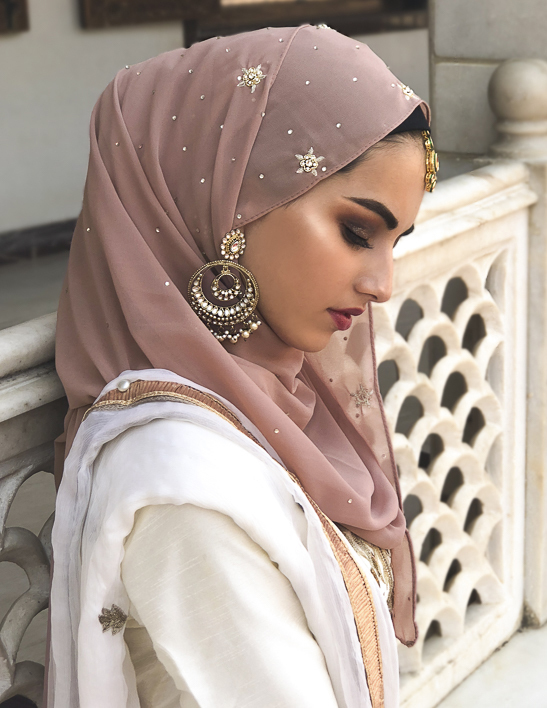 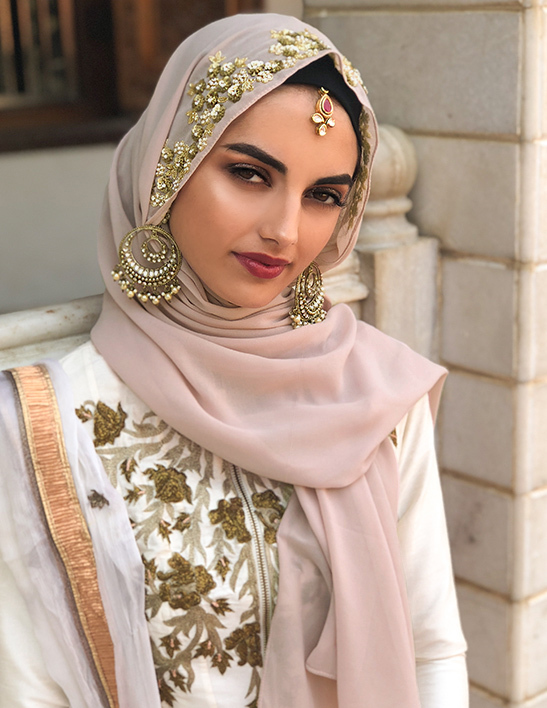 Whether you’re a bride, a bridesmaid or a guest, your LBH luxury hijab will be the talk of the wedding.